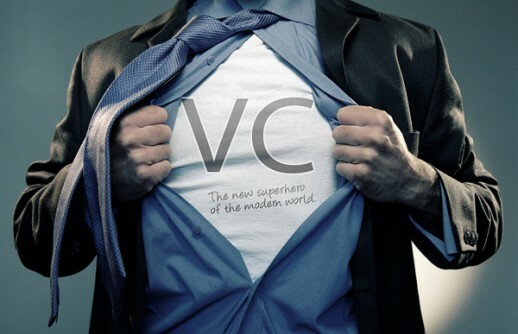 Dot Com Venture Capital — It’s Out There! With the sluggish economy still an uncertainty, and banks slowly getting back into the credit-giving mode, one might think there would be a lull in funding for new internet brands and ideas…factoring in that the jury’s still out on whether or not social networking applications can trulybreak through and generate profitable sponsorship revenue. For instance, Redwood City-based RockYou, that generates apps such as the video sharing Slide FunSpace, recently closed on a staggering $50 million round of Series D funding from returning investor SoftBank, bringing its total capital to $118 million. Farmville and Mafia Wars creator Zynga, Inc. has raised another $15.18 million from firms such as Kleiner Perkins Caufield & Byers and Institutional Venture Partners, days after its new FishVille game was banned from Facebook for failing to adequately to disclose the questionable “Cost Per Action” offers advertised within the app. We should note that Virtual aquarium FishVille has since reappeared on Facebook, where it has attracted some 8.3 million new users in the past week. The pay-for-play click may not be popular right now, but it could be the trend for the future, especially if a quicker ROI is desired. Indeed, 2010-2011 could be the years of the pay for play, following the inexpensive downloading of songs that has proven to work, despite the free availability from pirate sites. The Ninthink team is not only always on the look-out for the next big trend and the next great idea that can be developed, but we keep track an eye on venture capital community to suggest to our clients. If you think the investment well for your new idea or brand is dry, we say it’s out there – you just have to look, knock on doors, and give your best pitch that will make the money-people see a 300% ROI. After all, the 300% ROI is what we’re all about! Next PostFind what Makes People Happy Campaign.